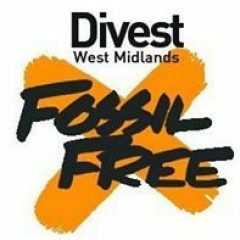 In a new report by DivestWMPF, we investigate whether West Midlands Pension Fund can trust the fossil fuel majors to stop climate breakdown. 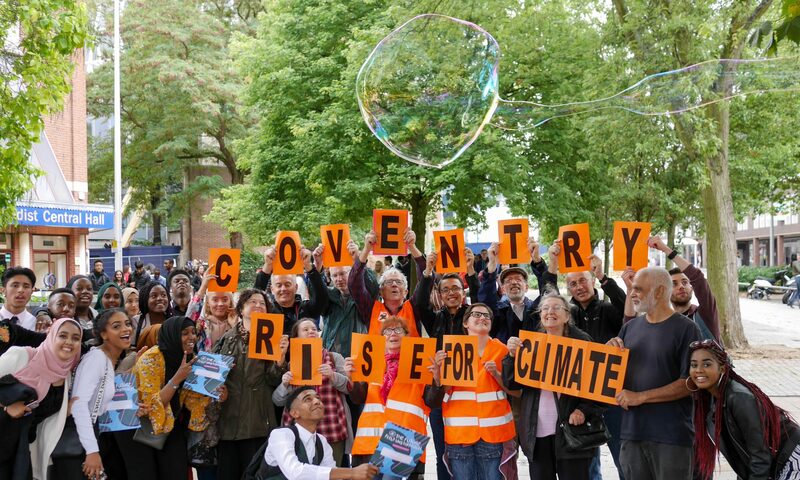 Since the IPCC’s report into the global effects of 1.5°C of warming, calls have increased for local government pension funds to divest from fossil fuel investments and invest in clean energy. However, the fossil fuel industry is investing billions of dollars in renewables, so is divestment the right choice, or are WMPF funding climate breakdown? This report looks specifically at the five fossil fuel majors in which WMPF invests and asks: are they leading the energy transition?